Here are the top ten articles for the African American Lit Site! These rankings are live and get reset at the beginning of each month, so check back often to see what your fellow visitors are most interested in! The idea of seeking out book reviews can make an author cringe with fright but they are a vital part of the promotional process. I spell out ways to make the review hunt easier by highlighting tips that will help you along the way. 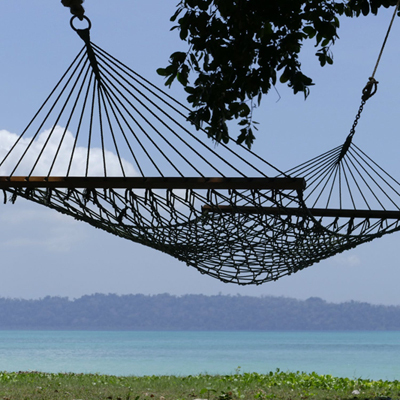 You're a writer interested in self-publishing but are stumped when it comes to finding photos that will fit your book. Whether you're looking for the perfect book cover photo or photos to imbed within your work, these sites will lead you to professional images of African-Americans. There are book clubs specifically devoted to spreading the word about black authors and their books. 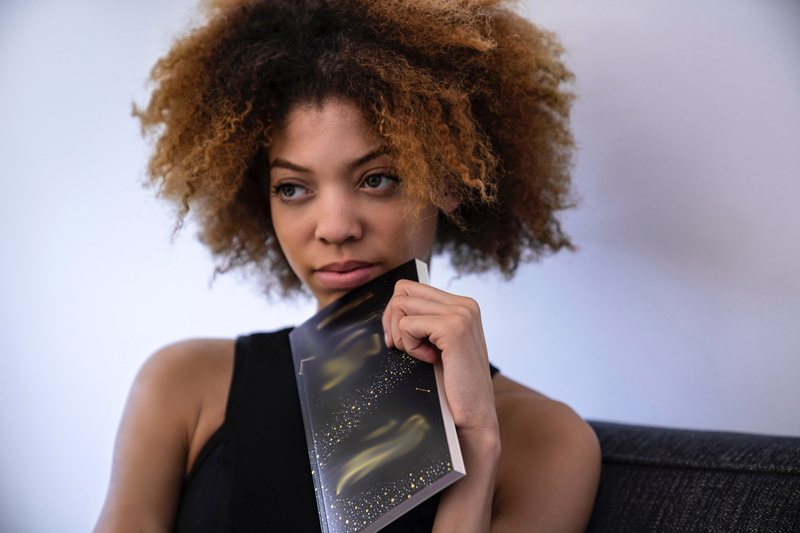 Black writers often don't receive the mainstream exposure they deserve so it's crucial that they take advantage of the buzz book clubs can provide. I’m sure you’ve heard of African-American Lit but do you know what it pertains? Blacks are writing more books in more genres than ever before. It’s beautiful! Whether you like romance, science fiction or mystery, if you’re a black writer today than the world’s your oyster. Have you noticed the rising popularity of writing a series in the writing industry? Commercially published and self-published authors are finding outrageous success with series. Sign up for the weekly African-American Lit newsletter to keep up with the latest content! Self-publishing has proven a great option for many but it's opened a world of endless possibilities to encourage the creative growth of black writers especially. There are more options than ever for authors to get their work in the door.